This paper analyses the current scenario of regional economic integration in Latin America. Thus, it is argued that economic integration in this region is currently developing in three axes: an open integration axis (represented by the Pacific Alliance); a revisionist axis (symbolized by the Southern Common Market –Mercosur-) and an anti-systemic axis (represented by the Bolivarian Alliance for the People of our America –ALBA-). In each of these initiatives, diverse models of regional economic integration have been adopted. The relation between the current regionalist axes and the diverse models of economic integration in Latin America is discussed in the paper. Similarly, the paper evaluates the extent to which extra-regional initiatives, such as the European Union, the North American Free Trade Agreement (NAFTA) and the Association of South East Asian Nations (ASEAN) have also influenced on the models of economic integration in Latin America. The year 2013 brought much attention to the Pacific Alliance (Alianza del Pacífico), the most recent regional integration initiative in Latin America. Building on the existing free trade agreements between them, the four members of the Alliance –Chile, Colombia, Mexico and Peru– have set the goal of advancing towards the free movement of goods, services, capitals and people, with the objective of creating an ‘area of deep integration’ to stimulate economic growth and competitiveness. 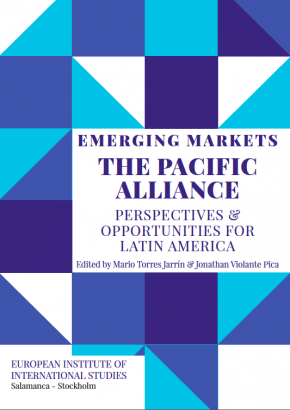 Since it was formally constituted in June 2012, the Pacific Alliance has come to be seen as the most promising and dynamic regional group in Latin America. Adopting a free market approach to regional integration, it is widely perceived as an alternative to the ‘stagnating’ and ‘increasingly protectionist’ Mercosur bloc. In this regard, the Pacific Alliance has led to hopes for a new momentum for regional integration and cooperation in Latin America, as well as to concerns about a possible fracture in the region. The EU, which has long-standing institutionalised links, liberalised trade and good relations with the members of the Pacific Alliance, has welcomed the Alliance as a promising initiative. The evolution of the Alliance could have direct or indirect consequences for the EU’s relations with other regional blocs in Latin America. Full document: 2014, EU PP, The Pacific Alliance- Regional Integration or Fragmentation? […] Desde el 2011 en que se creó la Alianza, esta ha sabido sortear algunas dificultades y lograr un importante grado de eficacia y legitimidad, gracias a su carácter abierto y flexible, lo que de mantenerse en el tiempo puede posibilitar que por primera vez en la región, un proceso de integración funcione. Lo anterior motivó al Instituto de Estudios Internacionales (IDEI) de la Pontificia Universidad Católica del Perú, a llevar a cabo un estudio de este proceso, el cual se divide en cinco grandes capítulos. El primero de ellos está destinado a analizar el escenario integracionista latinoamericano previo a la Alianza así como el surgimiento del denominado Foro del Arco del Pacífico Latinoamericano, que fue su antecedente inmediato. El segundo capítulo aborda la creación de la Alianza, su naturaleza jurídica, su estructura e importancia, los Estados participantes, las reuniones y acuerdos para la consolidación del bloque y la incorporación del sector empresarial. This paper explores the new Latin American association experience known as Pacific Alliance and describes some elements of comparison with the most developed and consolidated experience of the European Union. 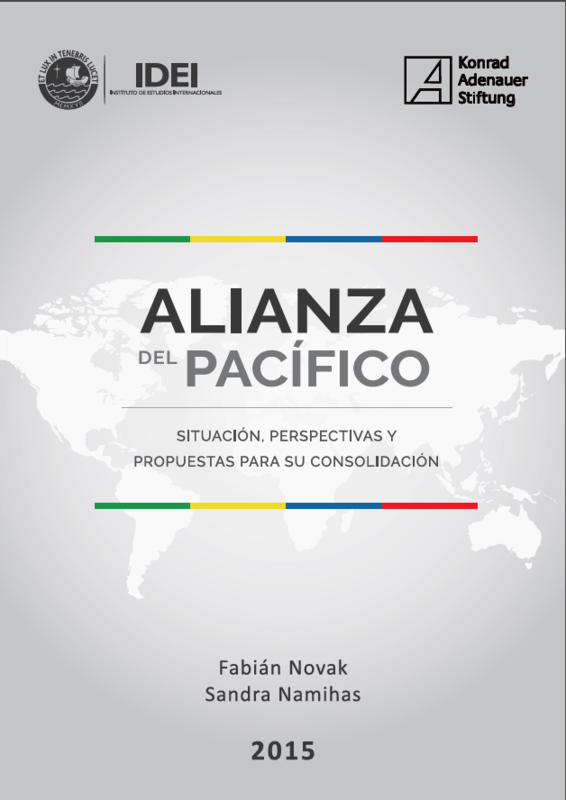 After illustrating briefly the history and regulation of the Pacific Alliance, it puts in evidence some similarities between these two organizations, such as: i) the reduced number of States; ii) the common political will of Member States; iii) the economic model developed in the internal as well as in the external relations; iv) a step-by-step realization of objectives with different times and means; v) common external relations. It also underlines some differences, namely: i) the relevance of the political element; ii) the legal nature of the organization, which is that of a multilateral agreement for the Pacific Alliance; iii) different legal means to realize statutory objectives. 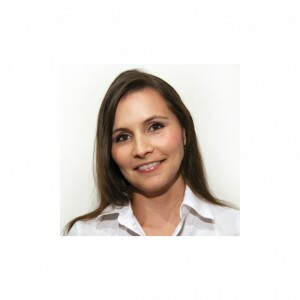 Finally a great significance has the different approach in external relations as well as the provision of a classic system of dispute settlement within the Pacific Alliance which is in contrast with the well-known judicial system operanting within the European Union. La contribución analiza la nueva asociación de la Alianza del Pacífico realizada en América Latina e ilustra algunos elementos de comparaciones con la más desarrollada y consolidada experiencia de la Unión Europea. Tras presentar de manera sintética la historia y la disciplina actual de la Alianza del Pacífico, el ensayo indica los elementos de similitudes entre las dos experiencias: i) el reducido número de estados; ii) la voluntad política compartida por los estados miembros; iii) el modelo económico similar tanto en las relaciones internas como en aquellas internacionales; iv) el proceder de manera paulatina para la realización de los objetivos con tiempos y herramientas diferentes; v) las relaciones exteriores comunes. Entre las diferencias se señalan: i) el valor del componente político; ii) la naturaleza jurídica, que para la Alianza del Pacífico es aquella de un acuerdo multilateral; iii) los diferentes instrumentos jurídicos para realizar los objetivos. Finalmente el estudio señala el diferente enfoque en las relaciones exteriores y la previsión de un sistema de soluciones de las controversias, que es clásico para la Alianza del Pacífico, en contraste con el notorio sistema jurisdiccional comunitario europeo. The interest of the countries to look for an international framework for the protection of Intellectual property rights started in the late XIX century. However, in the global trade field, an international standard was recently featured in 1994 with the emergence of the World Trade Organization (WTO) and the Agreement on Aspects of Intellectual Property Rights Related to Trade (TRIPs Agreement). Later, the Intellectual property topics have been deepened under schemes of bilateral international trade agreements encouraged primarily by the United States of America, European Union and Japan, aiming to protect their industries. Considering the importance of the Pacific Alliance and its intra-regional and global projection, emphasising the Asia Pacific region, it is a particular interest to be able to analyse the points that the bloc should bear in mind to create obligations on intellectual property matters that will attend to its interests. Although these obligations have not been established, it has gathered a working group entrusted to develop a working plan on intellectual property affairs. For that reason, the current work will present the common ground of the intellectual property matters that the founding countries of the Pacific Alliance share. These works refer to some of the problems these countries are currently facing regarding this matter, as well as the points of interest that they could boost in the frame of the Pacific Alliance. We will also address the question of whether such issues should be discussed in the context of cooperation or if it is appropriate and necessary to articulate obligations at the international level, which allows them to address this problem and address those interests. From our perspective, some conditions exist in the framework of the Pacific Alliance that can make favourable to adopt actions before the accession of new members to these integration processes in the following years.